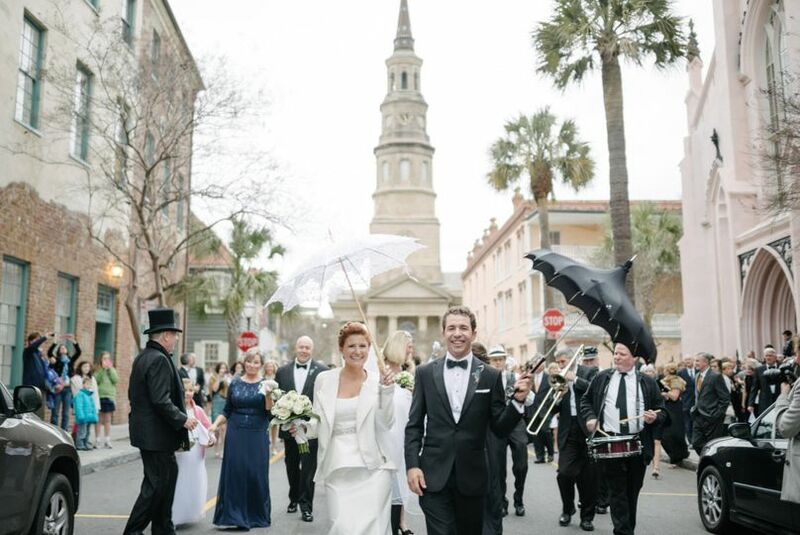 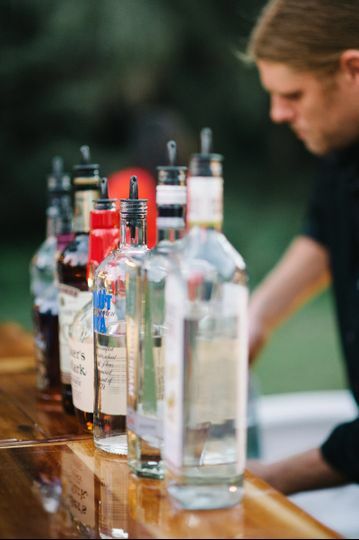 MIX is Charleston's most affordable insured bartending service. 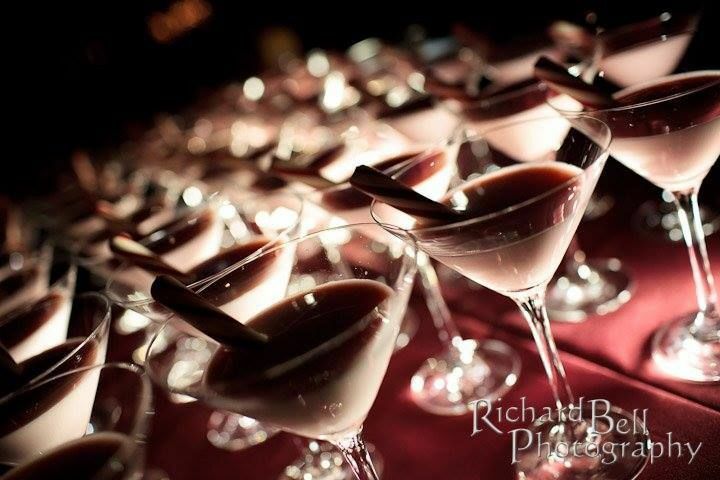 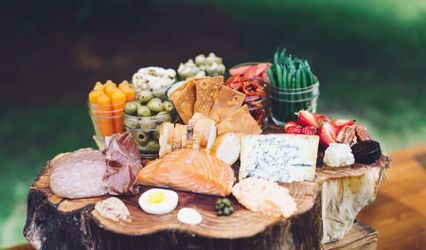 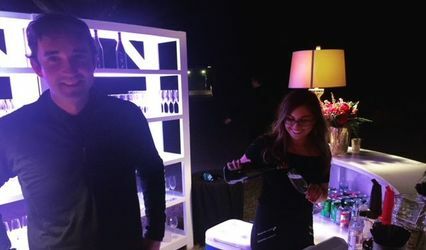 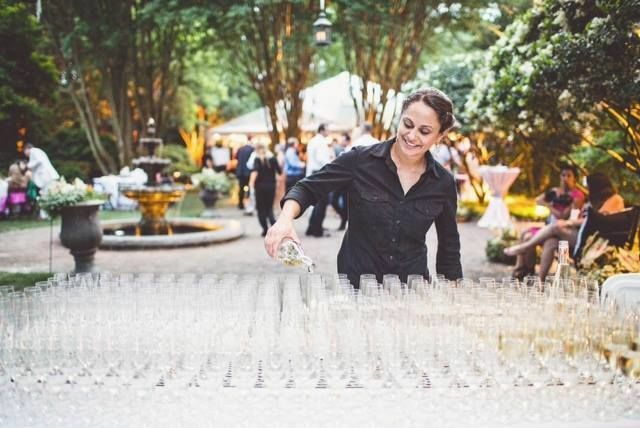 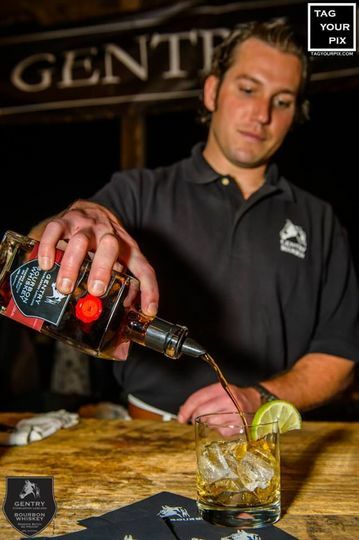 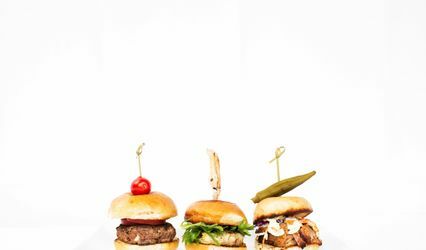 Catering to events of all sizes, MIX provides professional certified bartenders, quality customized cocktails, and dependable punctual service to make your event a complete success. 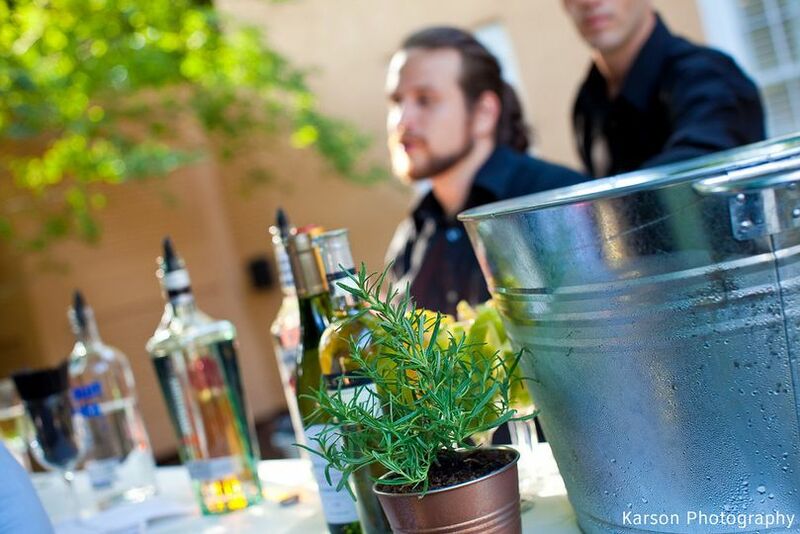 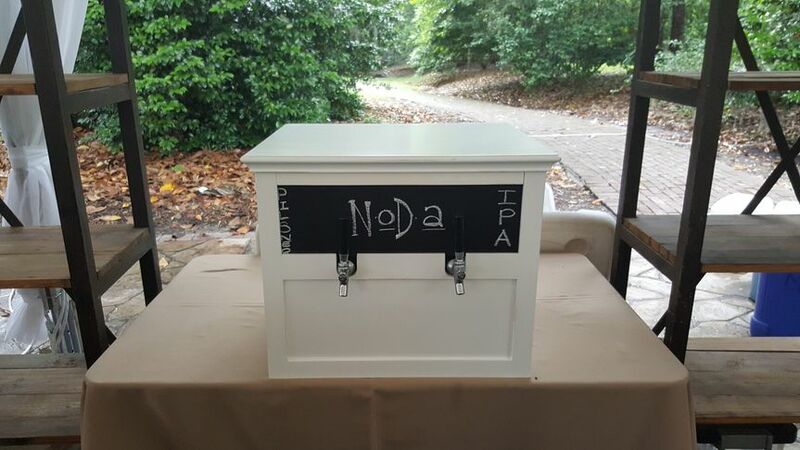 Great Bar Service for a Great Price! 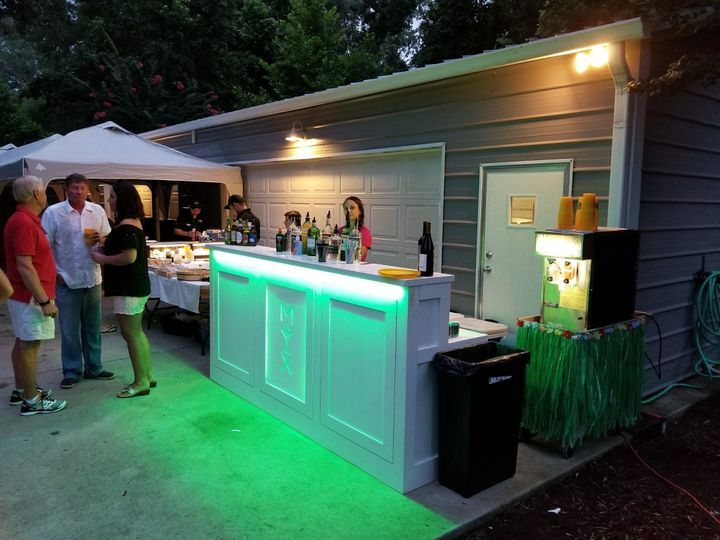 Best bar service and price in town! 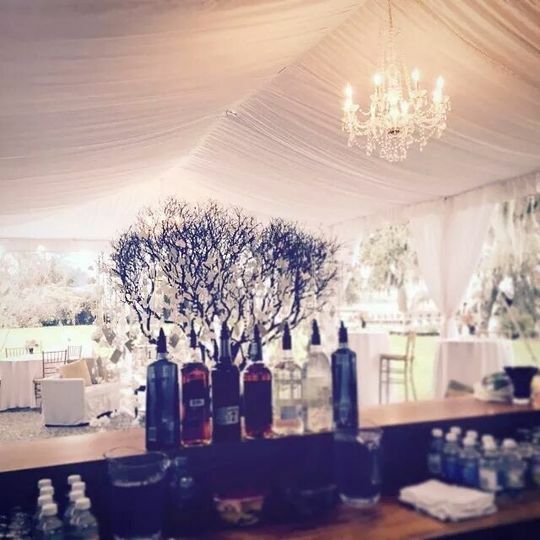 They do an amazing job and offer extremely professional services.